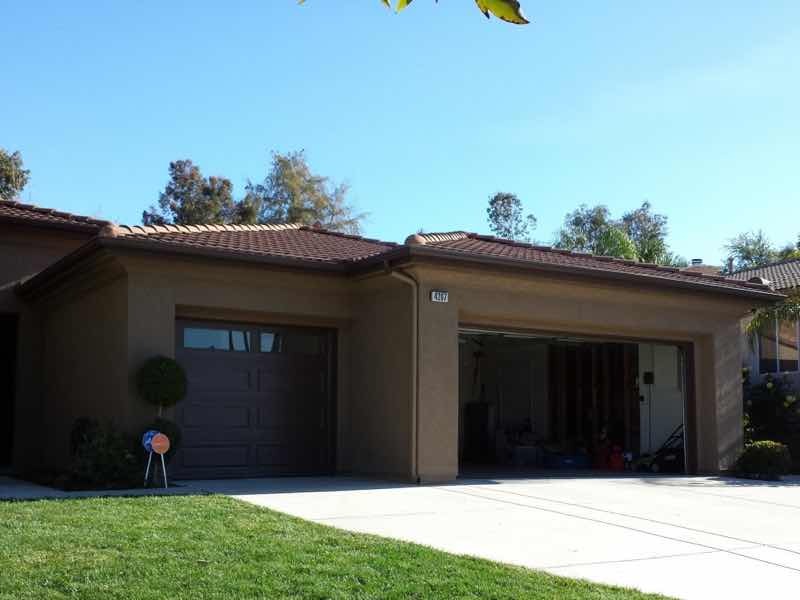 We’ve been serving your neighbors in Corona since 2008 and we love doing so more than ever. Maybe you’ve even seen us grabbing a bite at The Hot Dog Shoppe on Hidden Valley Parkway. From where Palisades Drive meets Green River Road, clear over to El Cerrito, and up along River Road, the homes of Corona are some of the most beautiful in California. We take pride in the work we do, protecting these beautiful homes from the degradation and deterioration caused by undiverted rainwater. 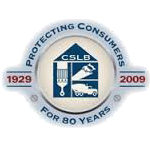 We’re proud members of the Better Business Bureau and aim to be the best seamless rain gutter provider in Corona by our commitment to your absolute satisfaction! 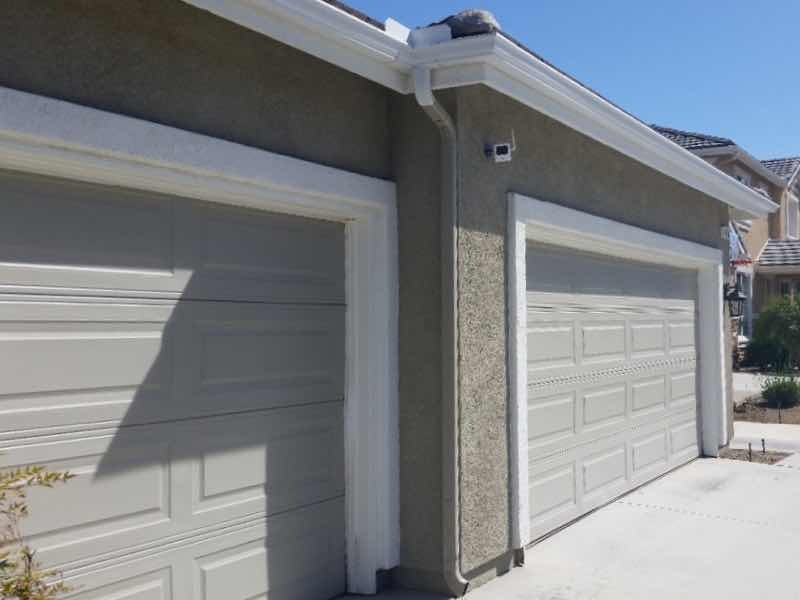 There are plenty of “cheap and easy” rain gutter solutions, but there’s only one that is both extremely cost effective and guaranteed to last for decades. Seamless rain gutters are made from sturdy aluminum that won’t sag and because they have no seams, there’s no possibility of leakage! All 30 colors are baked-on enamel that won’t fade in the sun. The best part, all the materials are covered by a lifetime guarantee. If a defect is found, it’s replaced, no questions asked. 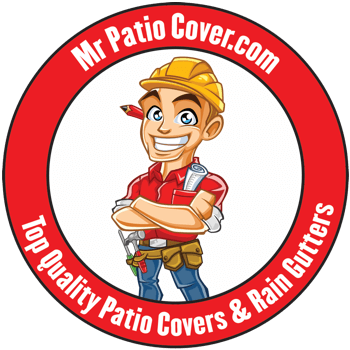 With their durability, their vibrant appearance, their low cost, and their incredible lifetime warranty seamless rain gutters prove themselves to be the very best solution! Chuck- Thank you so much for being so accommodating and professional! Again, we appreciate everything and we are very happy with our rain gutters! 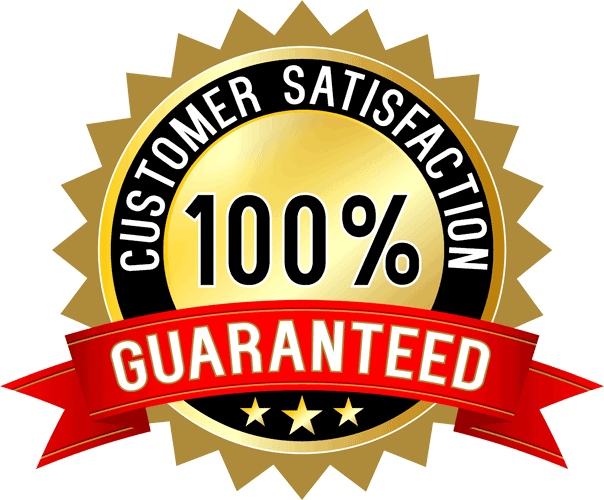 We don’t just carry the very best rain guttering solution in Corona, but we aim to match our wonderful product with friendly, professional customer service and skilled, first class installation. 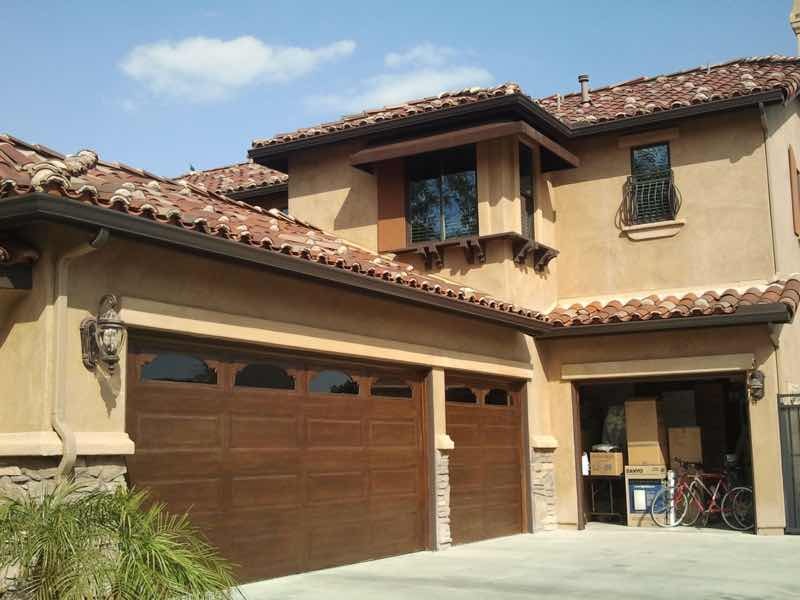 Each set of seamless rain gutters is custom made to fit every curve and corner of your home perfectly. As the rain gutters are being installed, our technicians take special care not to scuff or chip any of your home’s surfaces. When they are complete, you can rest assured that every corner box and every downspout is rock solid and will stay in place, protecting your home for a generation to come.